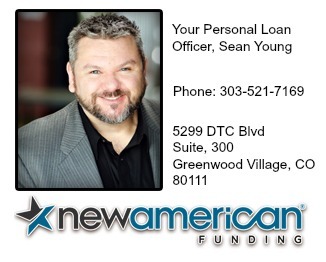 VA home loans require an upfront one-time payment called the VA funding fee. 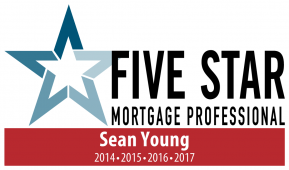 The fee is a percentage of the loan amount and is paid in cash at closing, or more commonly is applied to your loan balance reducing your out of pocket expenses. 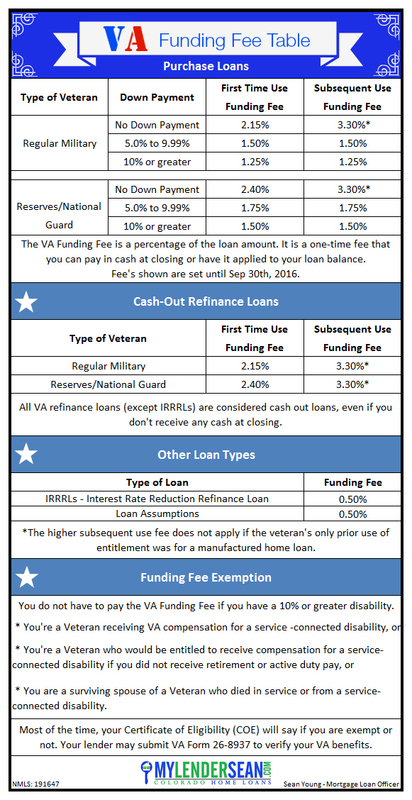 The VA Funding fee reduces the loan’s overall cost since there is no down payment required up to the max county loan limit and there is no monthly mortgage insurance. The VA Funding Fee is non-refundable. If you are in the middle of getting your disability approved while you are getting your loan, you may in rare occasions receive a funding fee refund. 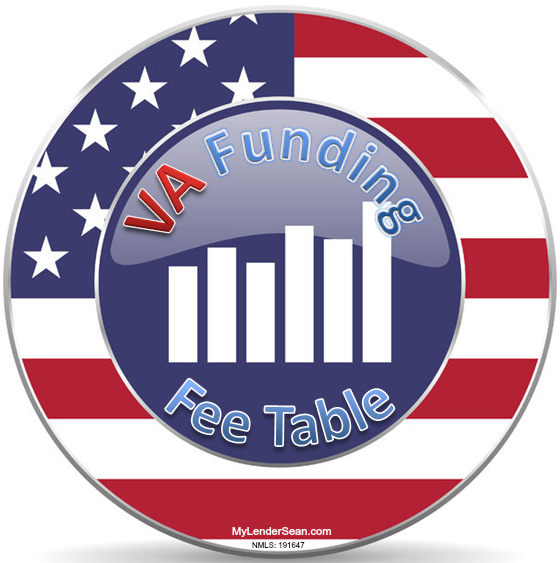 The VA Funding Fee can be paid by the seller concession, but be aware it must be factored into the 4% maximum that is allowed for seller paid closing costs on VA loans.